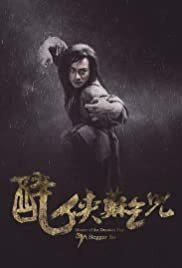 Director: Jian Yong GuoSummary: Master of the Drunken Fist: Beggar So. Due to a conspiracy, the wealthy So Chan loses everything but is saved by the Beggars' Sect. He learns the long lost martial art - Drunken Fist, to defeat the person who framed him.